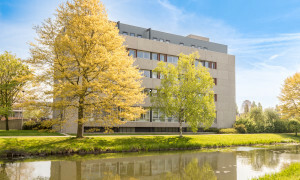 Arnhem apartments, find an apartment to rent on Pararius! 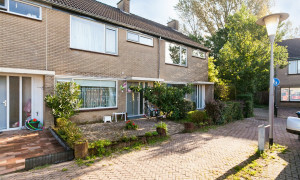 The Pararius website offers a large number of rental apartments in Arnhem. Visit the website and you will find your new home in Arnhem listed on Pararius!Pararius is the website where tenants and landlords come together. 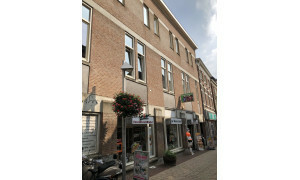 Our range of rental apartments in Arnhem is guaranteed to be up-to-date – all rental apartments offered on this rental website are available for you now. Registration is not required and you can view the rental apartments we offer for free. With our simple search engine you can easily search within the database of rental apartments in Arnhem – just specify the requirements for your ideal rental apartment! You can choose whether you need a furnished or unfurnished rental home, the number of rooms required, and the number of square meters. Arnhem is located in the province of Gelderland. The municipality of Arnhem has ambitious plans to give a quality boost to the rental apartments in the town. Improvements are being carried out in accordance with the wishes of the tenants, who are being involved in the plans to ensure that everybody is satisfied. Special attention is being paid to the environment and the quality of the town centre. 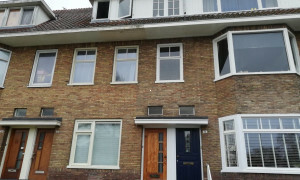 To find out more about rental apartments in Arnhem go to: municipality of Arnhem. The Pararius rental website will help you to find the rental apartment you are looking for. 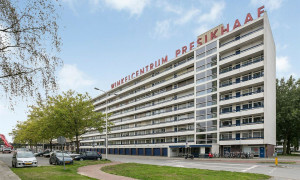 Pararius offers the largest range of rental apartments in Arnhem.